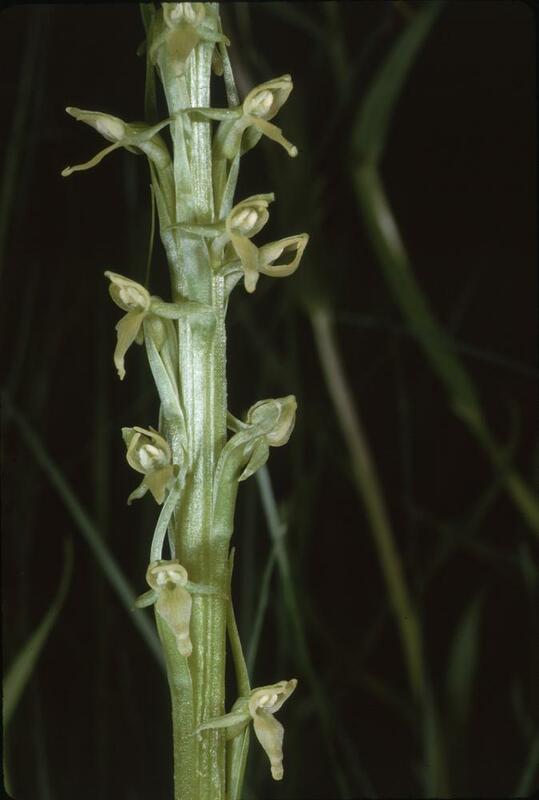 Platanthera tescamnis, the Great Basin Bog Orchid, is native to the Colorado Plateau and the Great Basin of the western US, where it grows in warmer, dryer habitat than most other orchids in this group. 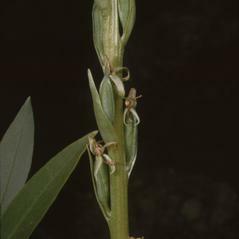 This orchid has 4-9 leaves clustered near the base of the stem and produces a dense spike of many small yellow-green flowers. 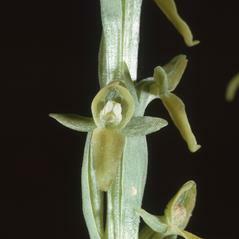 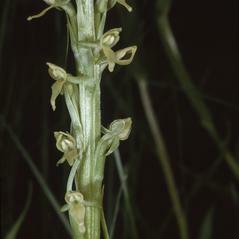 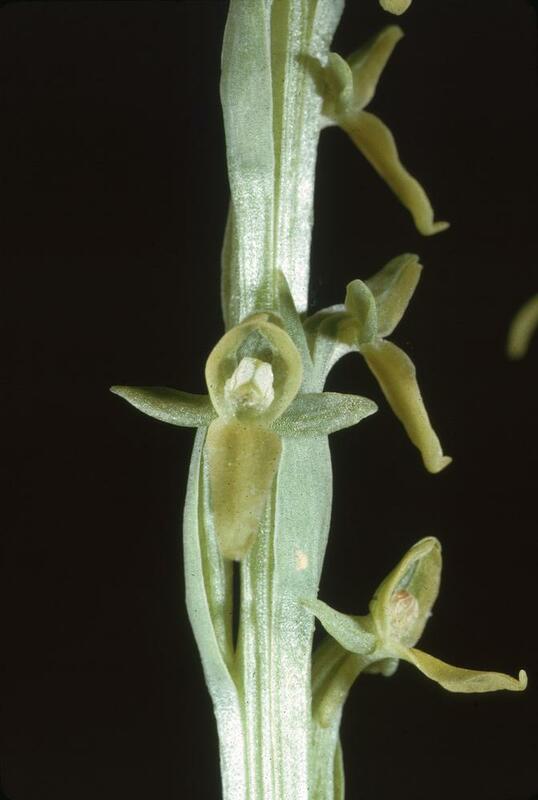 Often confused with Platanthera sparsiflora, P. tescamnis is distinguished by its small column, the dull greenish-yellow lip longer than the dorsal sepal and a cylindrical spur equaling or exceeding the lip in length. 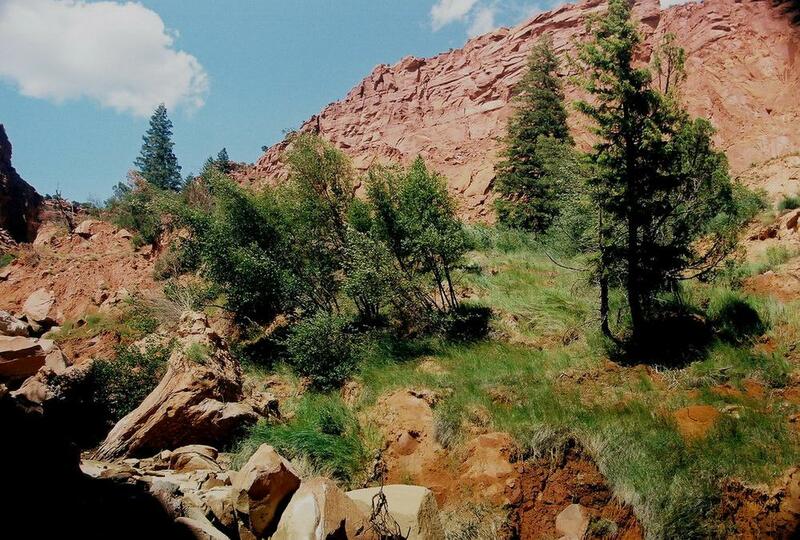 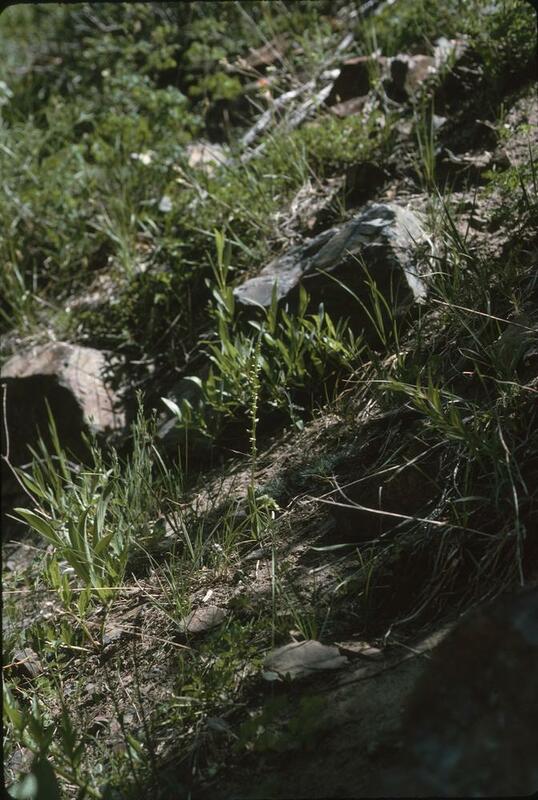 This orchid usually occurs on mesic sites that are well above the water line, such as canyons and at the edge of riparian woodlands and thickets. 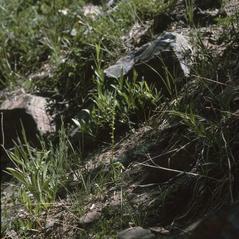 Suitable sites may promote the development of clumps of tall plants that dominate the local vegetation. 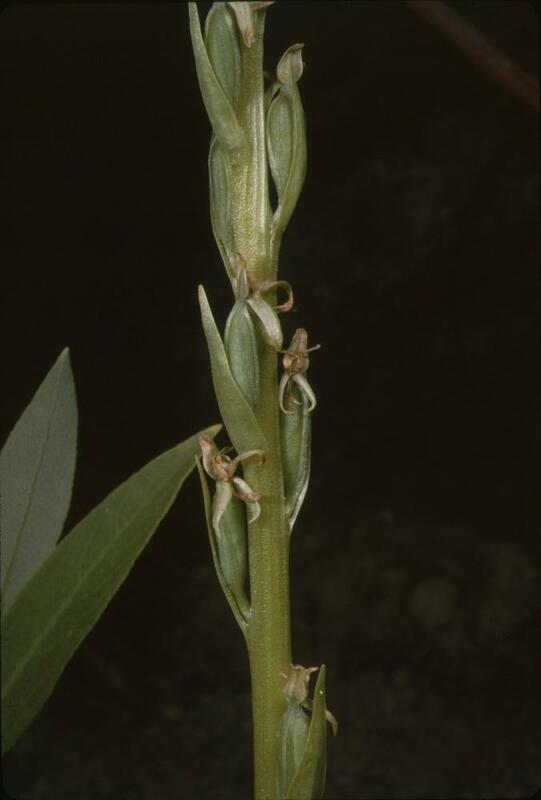 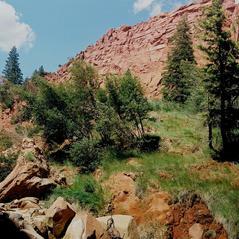 The conservation status for Plantanthera tescamnis has not been evaluated, although it may be extirpated in Arizona.